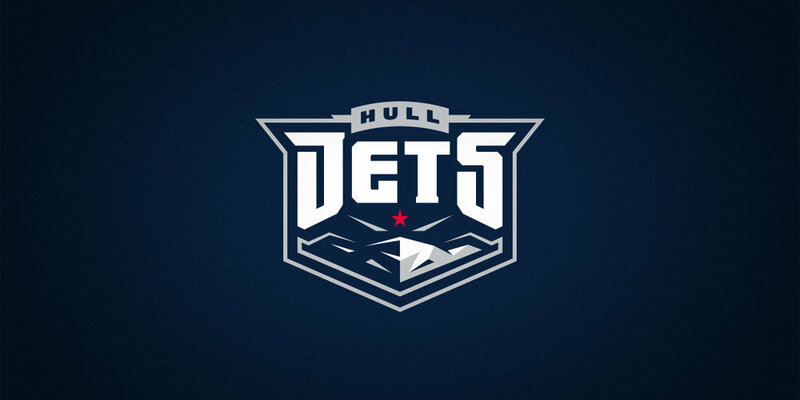 Hull Jets — CJ Zilligen Design Studio, Inc. Brand identity package developed for the Hull Jets, an ice hockey team in the United Kingdom. 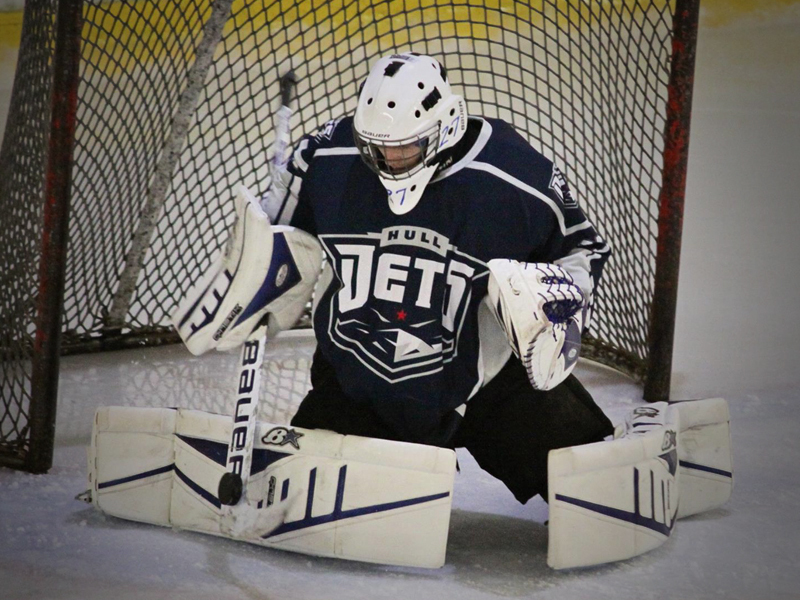 The Hull Jets provide a great platform for young players to progress and move to professional league in the UK, Europe, and North America despite being a minor league hockey team. 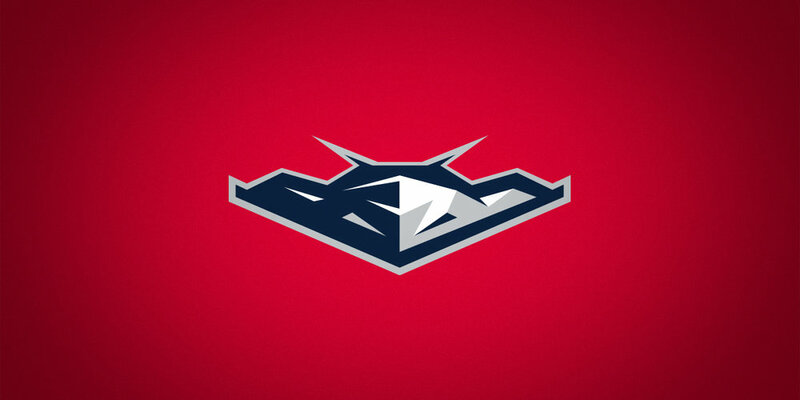 The goal for the project was to create a strong mark that exemplifies the team's proud history.